The city the golden tube is located in is "Where Families Flock For Fun!" You will have to travel on this street where the first and only roundabout was installed a few years back to find the golden tube. 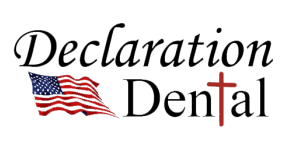 Declaration Dental's June Scavenger Hunt Giveaway! Free tickets to the Fort Wayne Children's Zoo. Watch for more clues to come in the next couple of weeks.